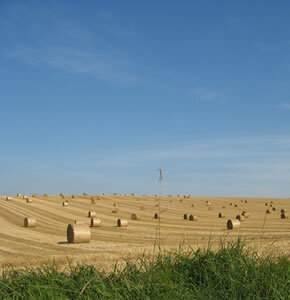 A warm welcome in well equipped self-catering accommodation on the North Norfolk coast. With designer interiors, top quality furnishings, luxury towels and bedding, , WiFi and well equipped kitchens our cottages provide everything you would expect from spacious, luxurious and comfortable accommodation. Locations are ideal too, with views to the harbour or mill, pretty secluded gardens and access to some fine pubs, restaurants and local artisan shops. Short breaks and full weeks are available. We suggest you book early to secure a place for Summer as our peak weeks get booked early in the season. Each of our cottages is unique so please call to discuss your ideal holiday home. 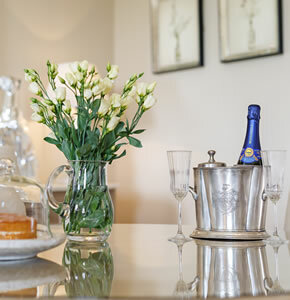 We aim to spoil our guests and there will be fresh flowers, cakes and good wine to welcome you on arrival. High quality linen, towels and toiletries are provided and lots of extra little luxuries.